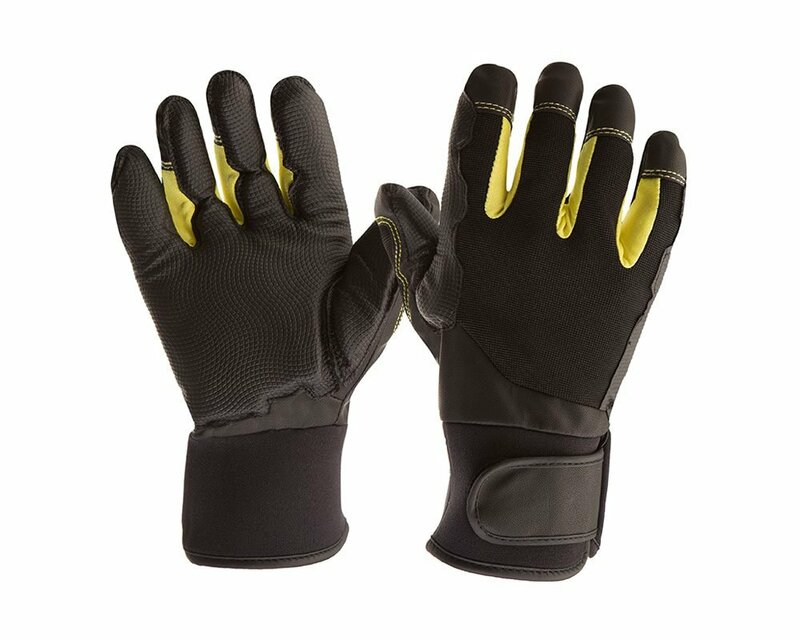 Padded with patented foam technology in the palm, fingers, thumb and thumb/web area to help prevent Hand-Arm Vibration syndrome (HAVS) and White Finger Disease. Full finger design with adjustable wrist ensures best hand protection. 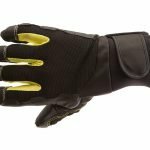 Padded with patented foam technology in the palm, fingers, thumb and thumb/web area to help prevent Hand-Arm Vibration syndrome (HAVS) and White Finger Disease. Proper size is important. Follow the guidelines below to determine your correct glove size. To determine glove size, with fingers extended measure circumference of the hand across the knuckles at the base of your fingers (don’t include the thumb). When ordering it is best to order smaller than your normal glove size. Product meets the strict European safety guidelines for Personal Protective Equipment. Gloves are in compliance with EN 420 General Requirements for Gloves. 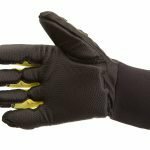 Gloves are in compliance with International Anti-Vibration Glove Standard ISO 10819 and North America Anti-Vibration Glove Standard ANSI S2.73-2002 (R 2007)/ISO 10819. Gloves are in compliance with EN 388 – Protective Gloves Against Mechanical Risks. Numbers identify the performance level for abrasion, blade cut, tear, and puncture resistance respectively. Indicates how a product is sold; PR: sold in pair only. LH,RH: sold individually by left hand (LH) or right hand(RH). EA: ambidextrous, sold individually by each. C: sold by case only. Get the latest on our products, trade show appearances and more. Your Email Valid email is required. Copyright © 2019 Impacto Protective Products Inc. All rights reserved. Site by They.